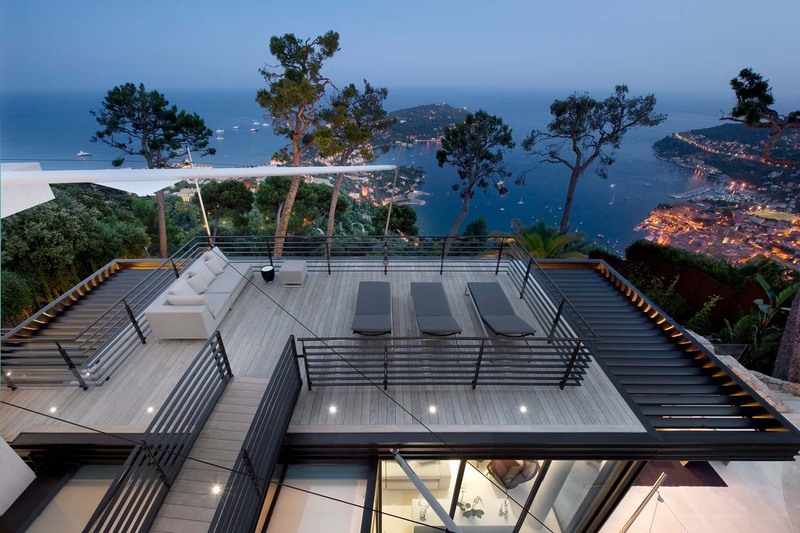 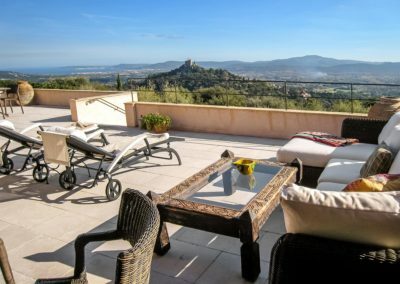 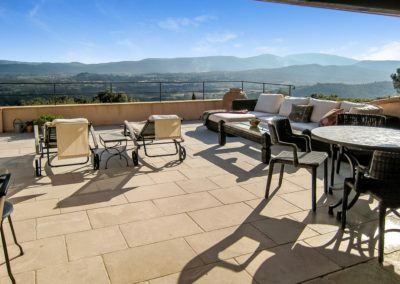 Luxury St Tropez Villa – La Comtesse is a beautiful Grimaud villa which enjoys magnificent, sweeping views over the ruined castle of Grimaud and the Gulf of St Tropez. 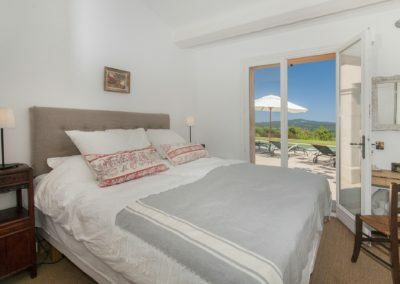 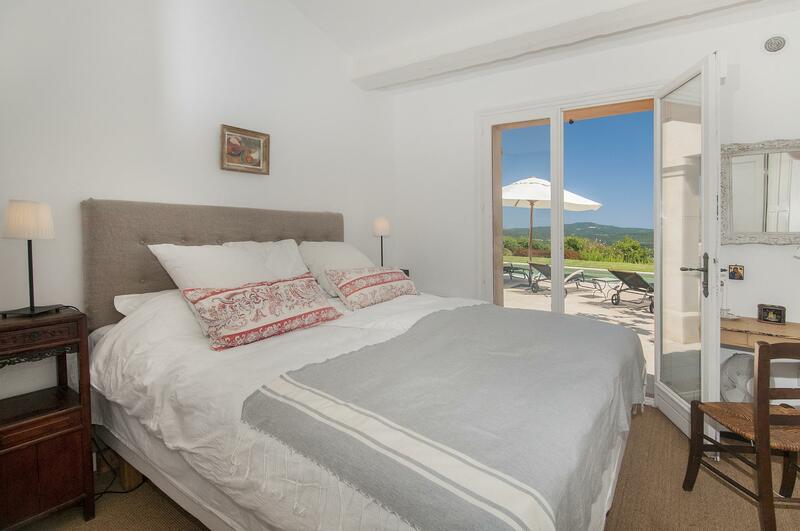 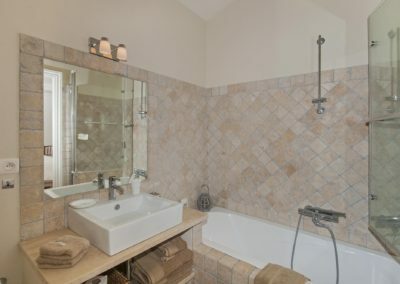 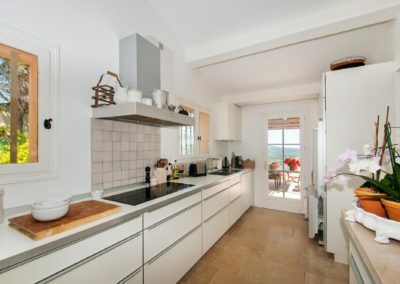 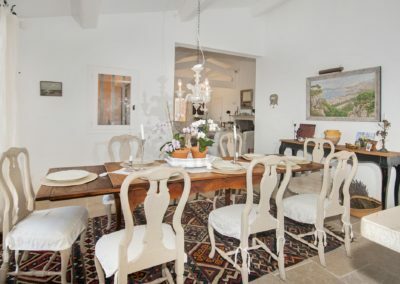 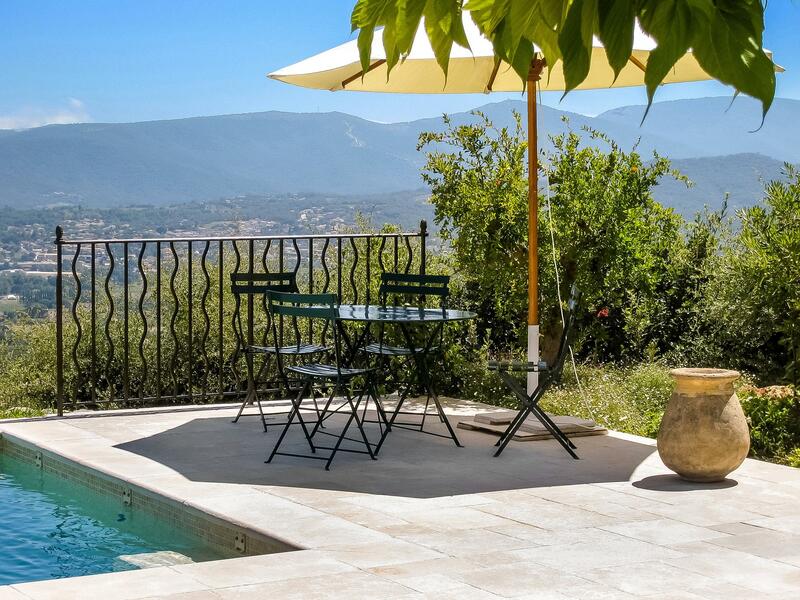 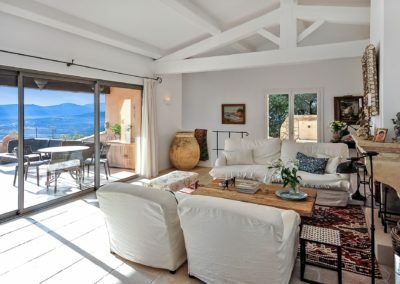 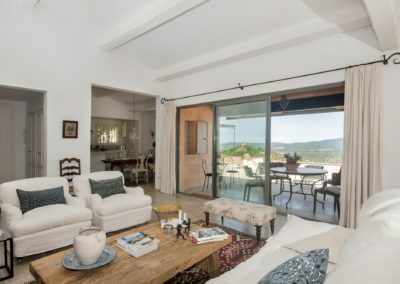 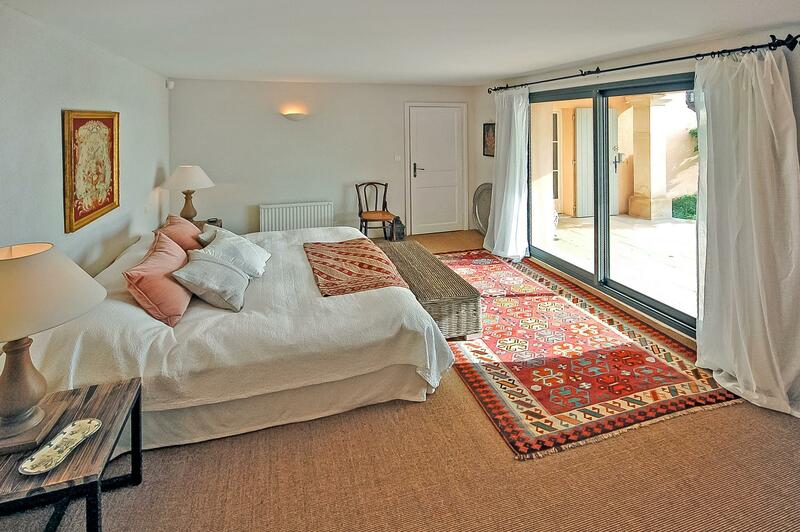 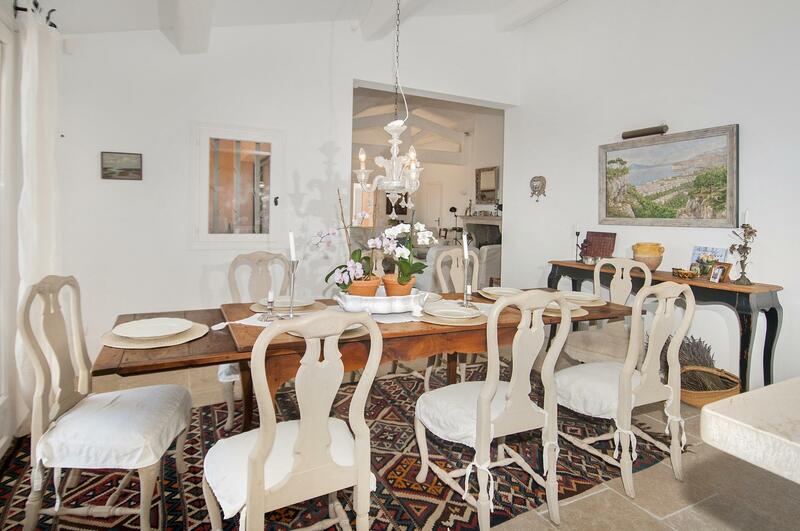 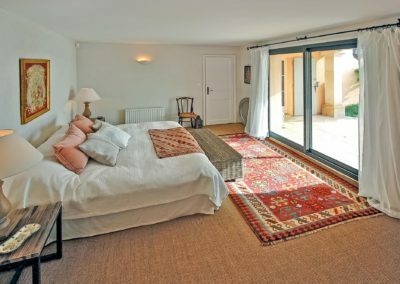 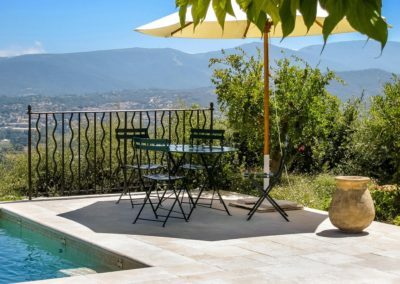 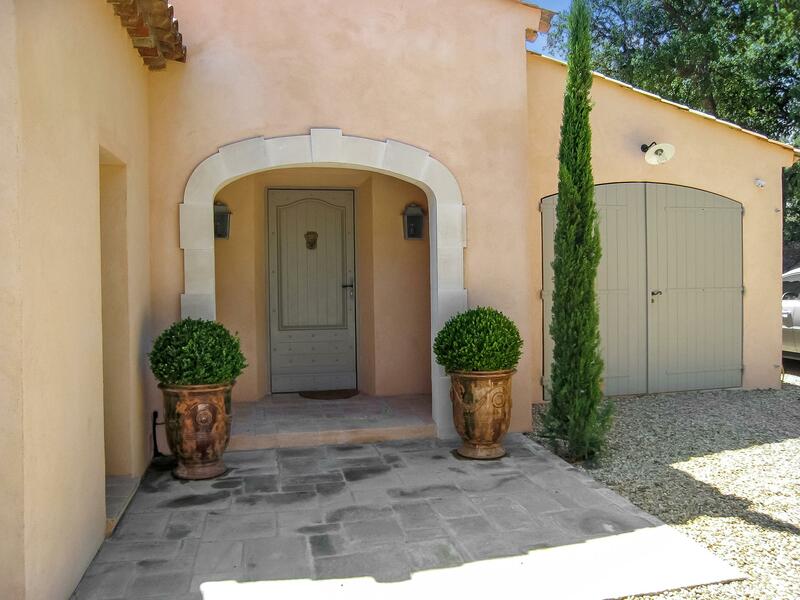 Beautifully renovated and elegantly furnished, it offers absolute comfort in an amazing setting, within easy reach of St Tropez and the French Riviera. 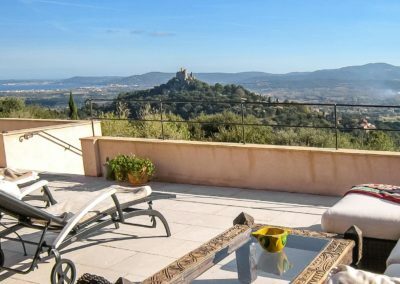 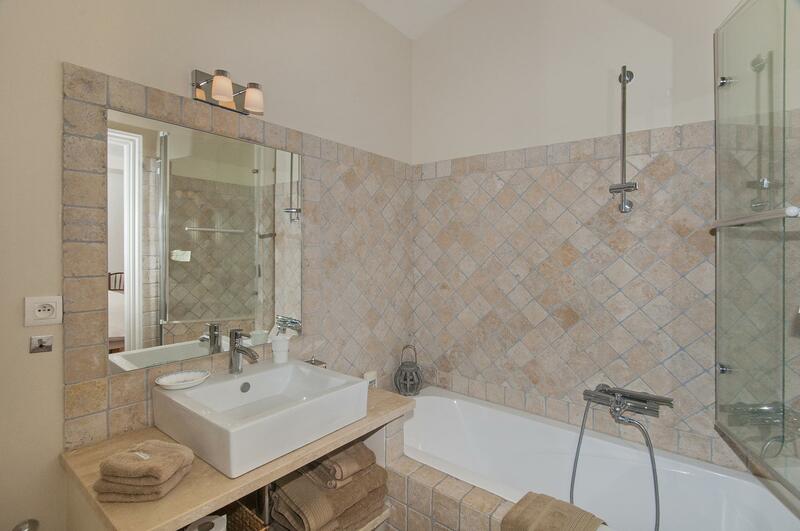 Near to this villa is the charming medieval village of Grimaud, with a small selection of shops, restaurants and bars as well as tennis courts. 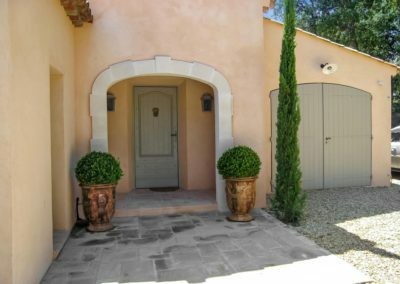 It is just one of many inland villages, each offering a unique character. 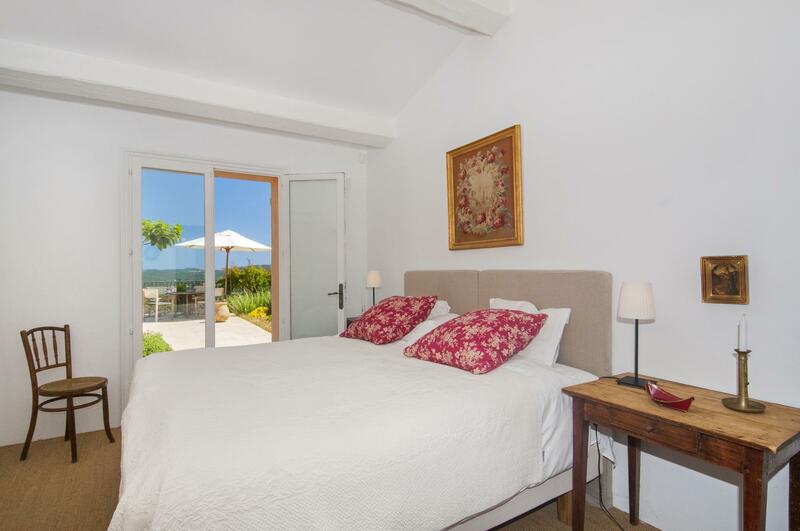 There is a golf course just 4 miles away at Beauvallon and the Club there offers lots of activities including various watersports on the local beach. 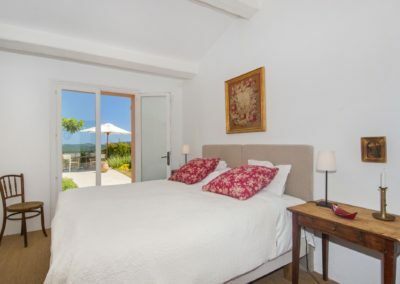 Horse riding, hill walking, go-karting, polo matches and fun fairs for young children are all on offer nearby, as well as festivals and firework displays throughout the summer. 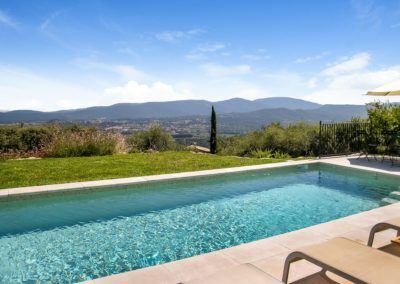 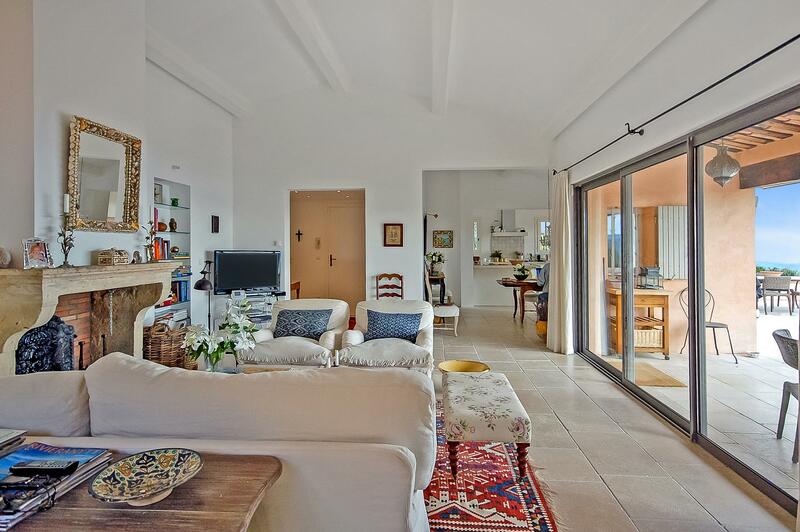 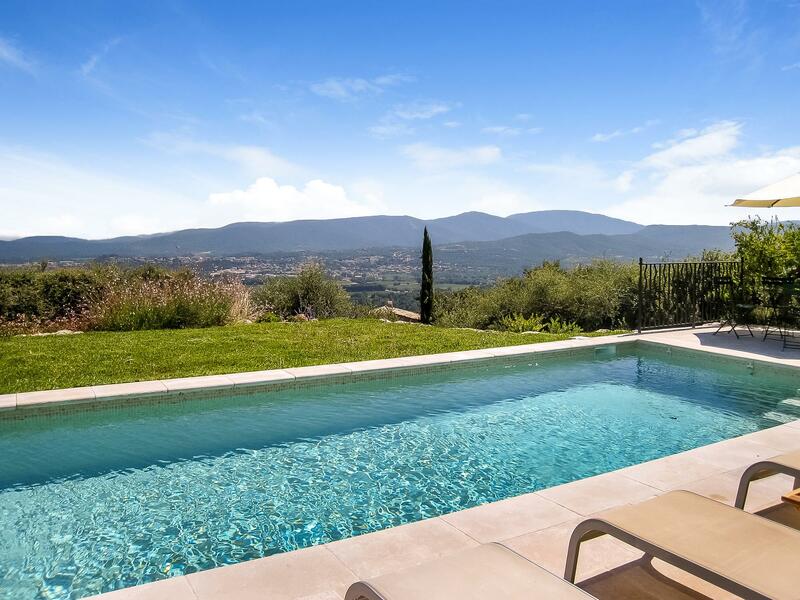 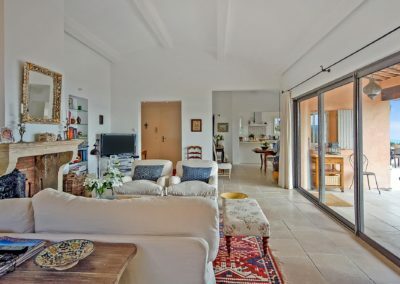 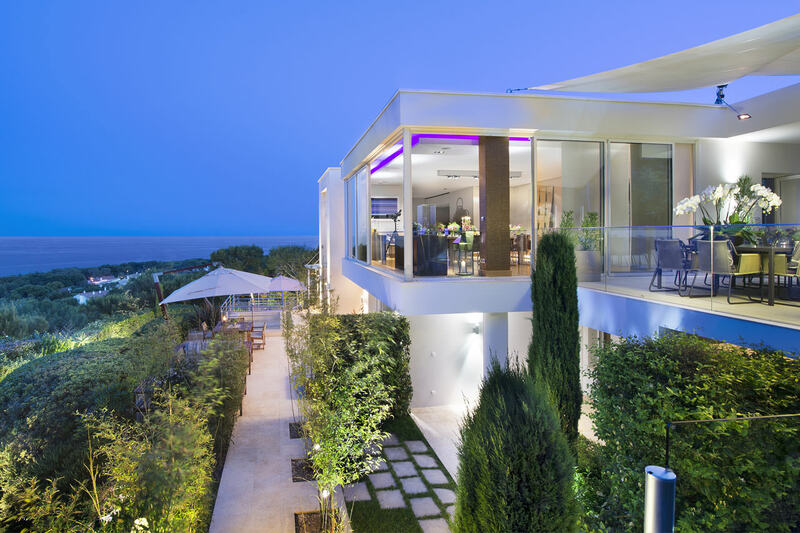 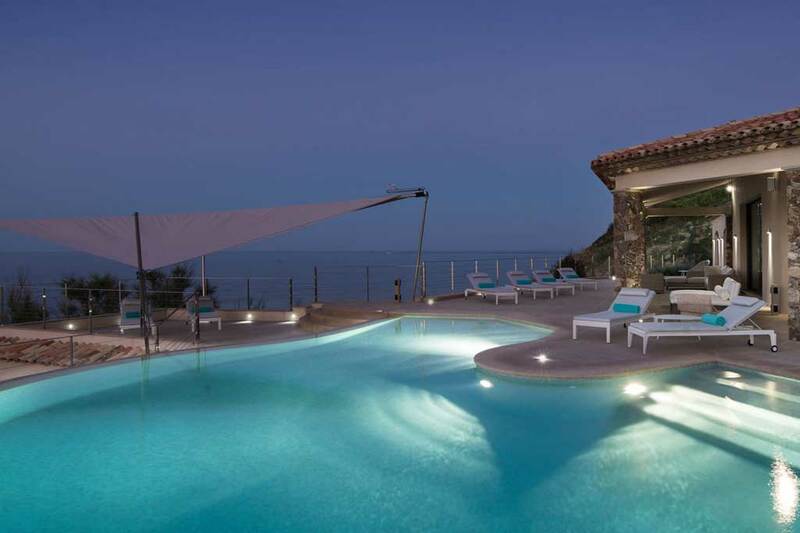 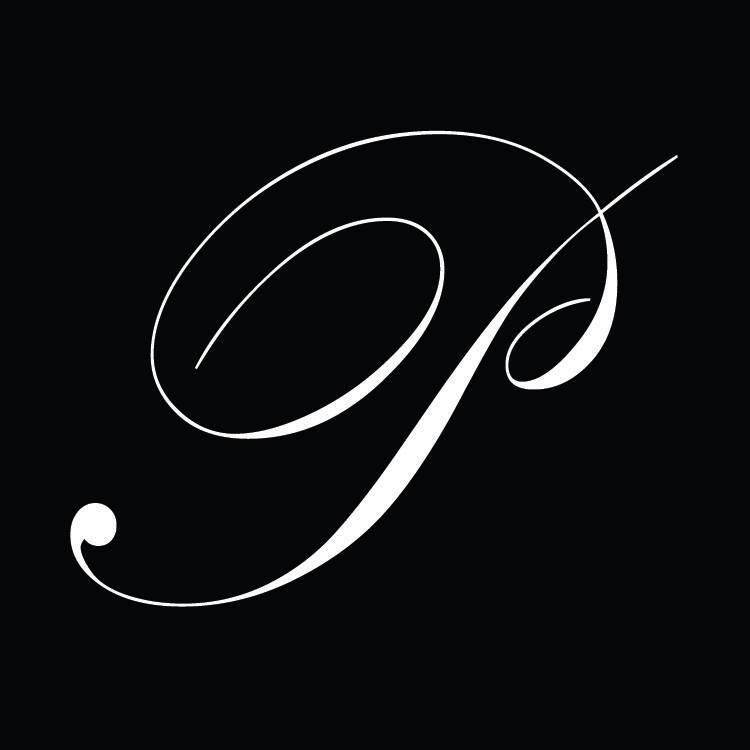 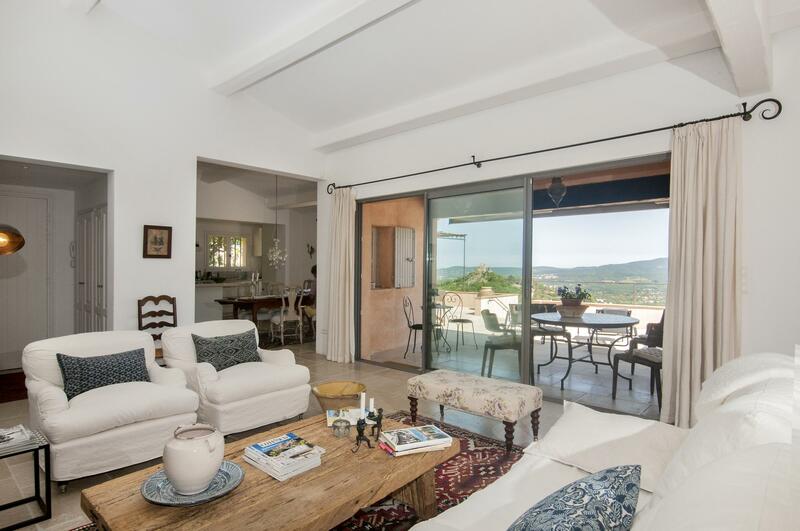 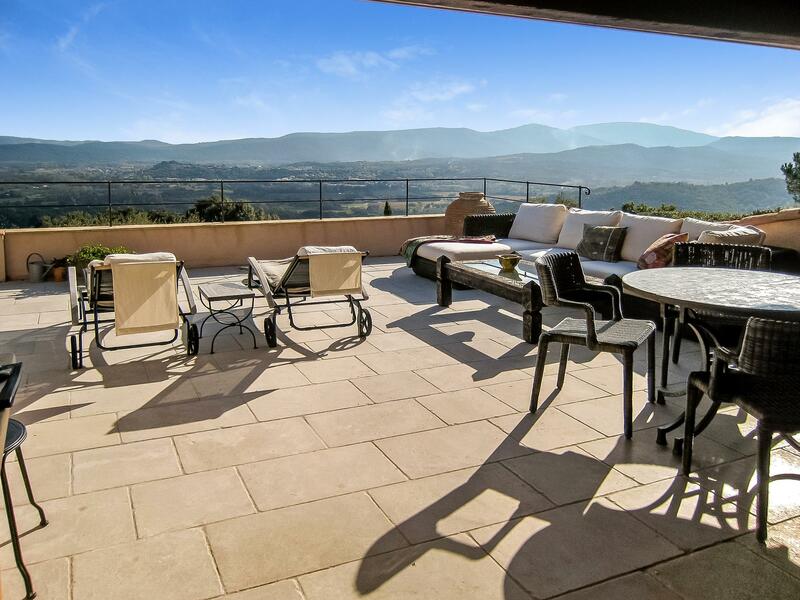 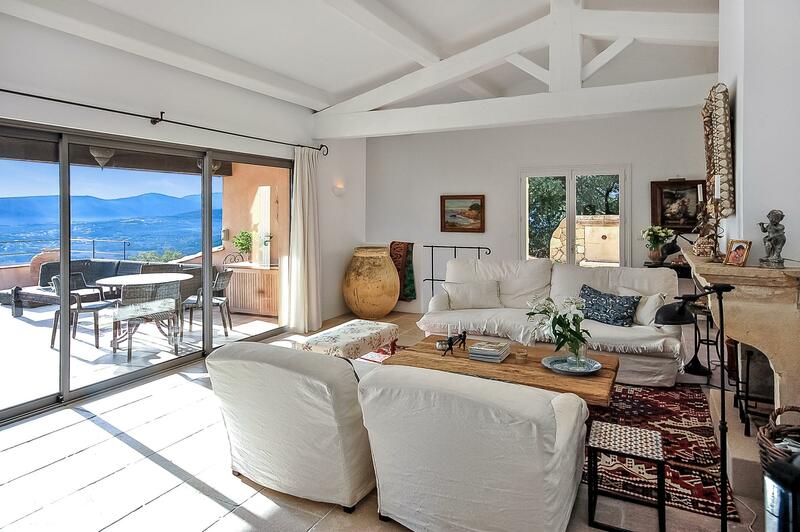 The main attraction at this beautiful Grimaud vacation villa must be the town of St Tropez itself with its chic cafes and sophisticated nightlife, and of course Pampelonne Beach and the famous Club 55, both within 20 minute drive of the villa.